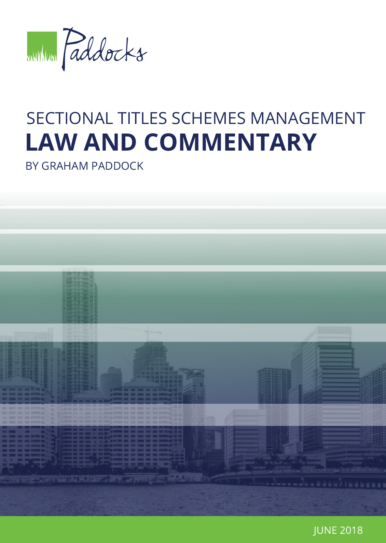 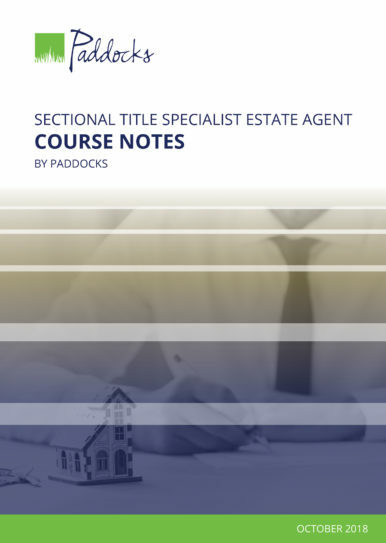 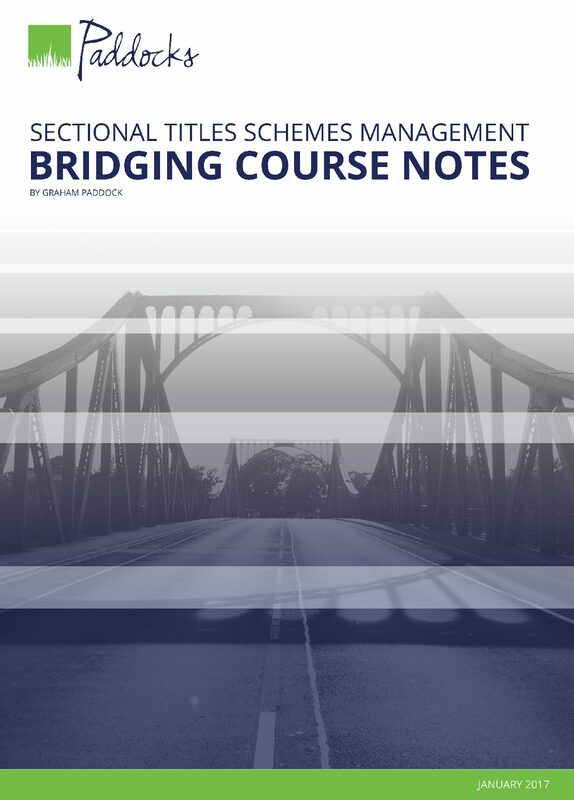 The comments on the text of the Sectional Titles Act contain explanations, references to other commentary on the issues as well as references to applicable case law. 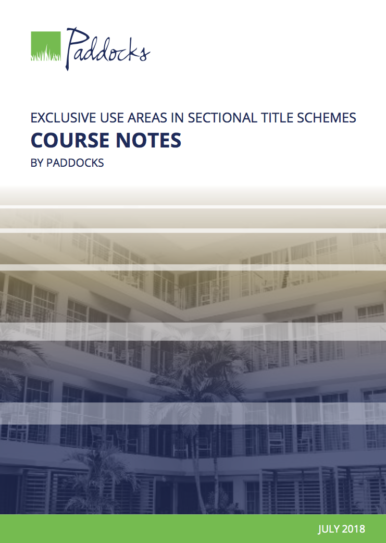 These comments are intended to assist persons who are involved in or affected by sectional survey and registration process to understand the effect of these provisions and to assist them in applying the law. 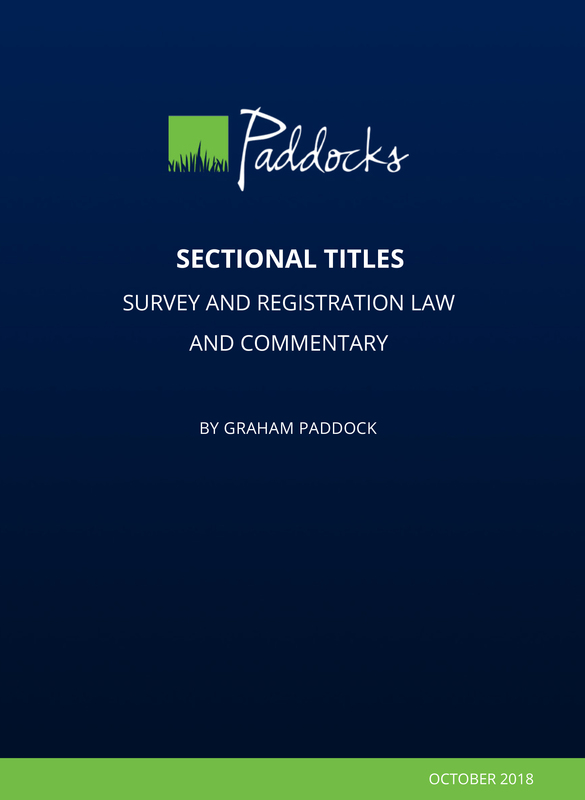 Anyone who is involved in or affected by sectional survey and registration process to understand the effect of these provisions and to assist them in applying the law.